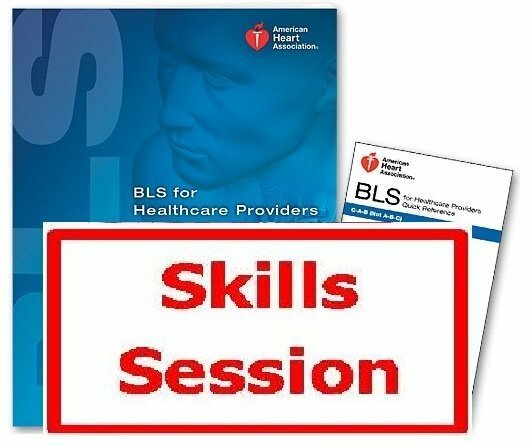 Heartsaver classroom courses feature group interaction and hands-on coaching and feedback from an AHA Instructor. Classroom courses may be conducted onsite at the company’s location or at a local training center in your area. The latest science says quick action, quality training, use of mobile technology, and coordinated efforts can increase survival from cardiac arrest, a leading cause of death in the United States. The 2015 Guidelines recommend training to develop better systems of care, especially in the event of a cardiac arrest. Everyone should know what to do at every step of a cardiovascular emergency. Effective bystander CPR, provided immediately after cardiac arrest, can double or triple a victim’s chance of survival.